Simon Lorkin – Classic Dashboards Living France article. 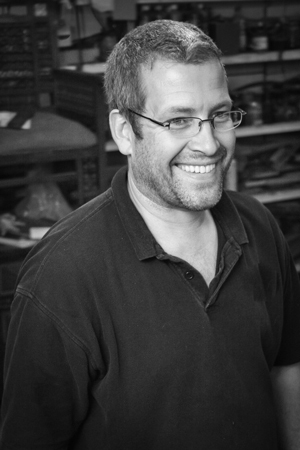 Master of Art – The British furniture restorer carving out a niche in Manche – Normandy – France. Here it is, my new press article featured in Living France magazine about my journey from being an antique restorer in Surrey, England to becoming a classic car woodwork restorer living here in Normandy, France. Please CLICK on any of the images to download and read the article (pdf file). Facel Vega Dashboard Restorer – The end of a Facel 3 projectMy Story featured in Living France magazine.